Competing in a triathlon is one of the most demanding physical challenges you can undertake. A triathlon will test your strength, endurance and your will. If all of these are not in top shape, it will be difficult to reach the finish line. Triathletes usually follow a detailed training plan before participating in a triathlon. Seasoned competitors may already have a plan they like, but new competitors may not know where to start. Fortunately, physical therapy can help. At Armor Physical Therapy, we offer triathlon training for athletes of all levels. If you’re an aspiring triathlete around Mattawan, Michigan you should come by our clinic to find out how we can help you. Physical therapists are licensed healthcare professionals who specialize in treating the bones, joints, muscles and soft tissues of your body. 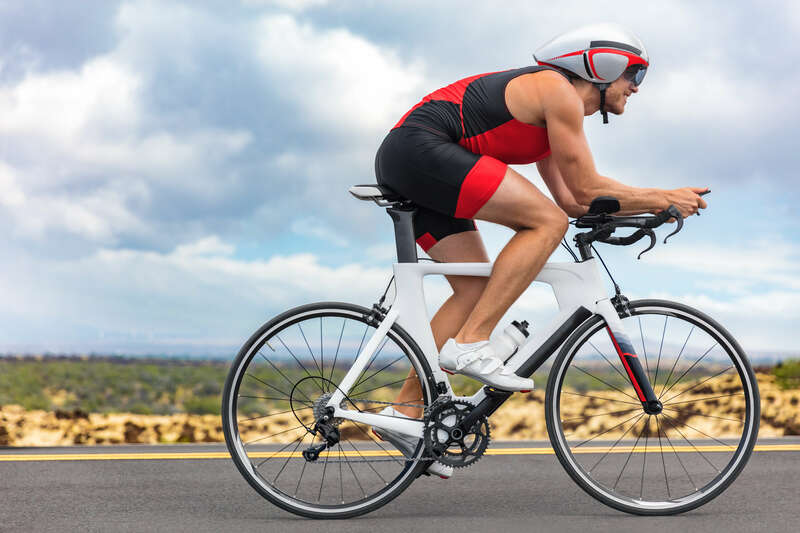 These are the components that will all work diligently together to allow you to complete a triathlon, so it’s important to trust them with a professional. A physical therapist can evaluate your current levels of performance and develop a personalized plan to help you reach your goals. Whether you’re a new triathlete or a seasoned competitor looking for improvement, you can benefit from triathlon training with a physical therapist. Your physical therapist can also help you choose the correct footwear, inserts and other equipment to help optimize your performance and reduce the risk of injury. Are you a new triathlete who needs help preparing for a triathlon? Are you a seasoned competitor who is looking to improve your performance? Contact our team today for more information or to schedule an initial appointment.